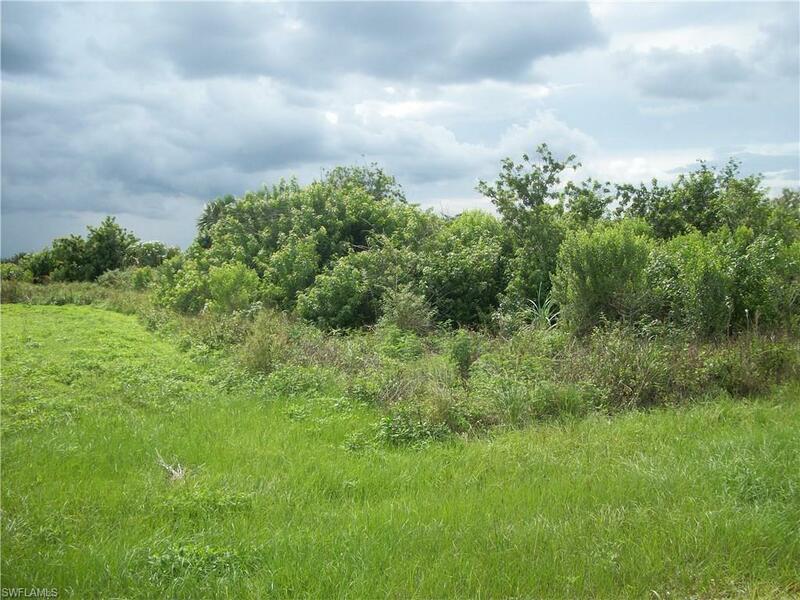 Build a brand new home on this half acre of vacant land in Clewiston's latest Sky Valley Development! Enjoy a waterfront view of a man-made pond. 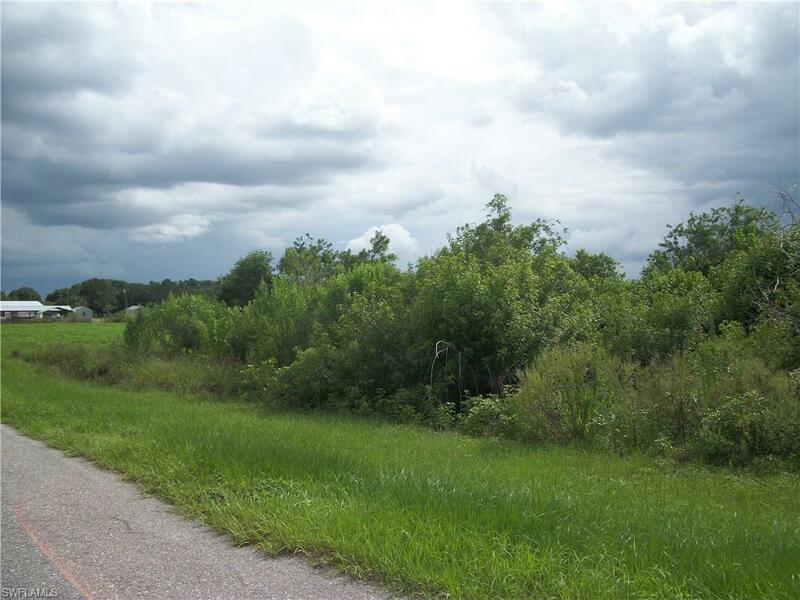 Excellent location, less than 5 miles from the central part of town. 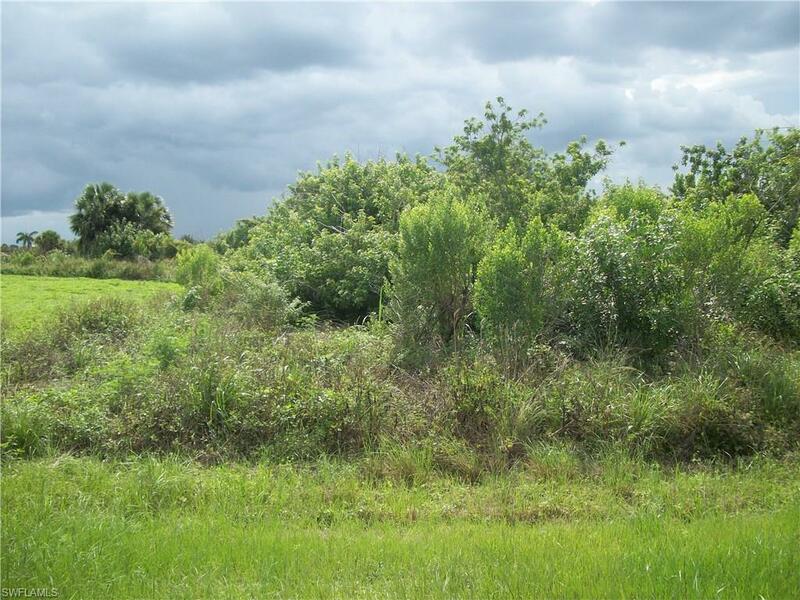 The Lot next to the land is also available at half an acre for $20,000. Listing courtesy of Lisa Ann Walker of Sugar Realty, Inc..